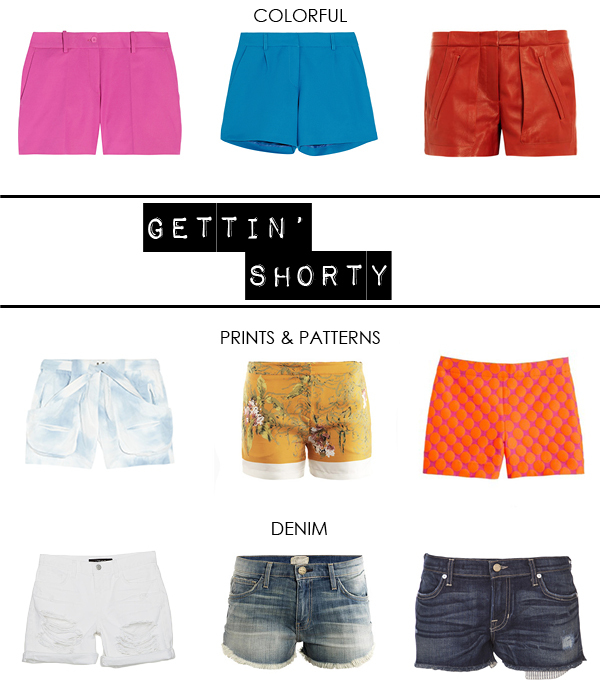 I am all about shorts! Of course those darling dotty shorts are J.Crew! I can't resist.